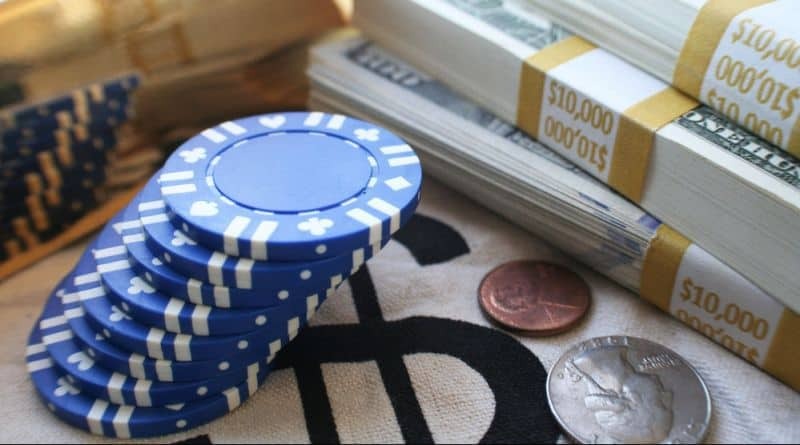 basic poker set you have white, red and blue chips, with the blue chips having the highest value. A blue chip stock refers to a company that has been around for years and has established itself as leader in its space. These companies have a large market capitalization and are well known even among non-investors. Given their size and strength among its industry, blue chip stocks are often referred to as safe investments… however, as we’ll see later this is not necessarily always the case. Where Can You Find Blue Chip Stocks? When you ask most savvy investors they’ll tell you that best blue chip stocks are found in the Dow Jones Industrial Average. This is a stock market index compiled of 30 companies and is meant to represent the overall market as whole. Many would consider these 30 companies as blue chip stocks. They are: 3M (MMM), American Express (AXP), Apple(AAPL), Boeing(BA), Catepillar(CAT), Chevron(CVX), Cisco Systems(CSCO), Coca-Cola(KO), DowDuPont(DWDP), ExxonMobil(XOM), General Electric(GE), Goldman Sachs(GS), The Home Depot (HD), IBM(IBM), Intel(INTC), Johnson & Johnson (JNJ), JPMorgan Chase (JPM), McDonald’s(MCD), Merck(MRK), Microsoft (MSFT), Nike(NKE), Pfizer(PFE), Procter & Gamble(PG), Travelers(TRV), UnitedHealth Group(UNH), United Technologies(UTX), Verizon(VZ), Visa(V), Walmart(WMT), and Walt Disney (DIS). Even if you’ve never traded a single share of stock in your life, you’ve probably heard of all these names before. Is Buying Dow Companies Safe? Well, the problem when you reach the top is that it becomes harder to grow. That’s why many blue chip stocks offer dividends to investors to make them seem more attractive. However, as an investor you still have to pay attention to trends and follow what companies are doing. For example, American International Group Inc., Eastman Kodak Company, Sears Roebuck & Company, Goodyear Tire and Rubber Company, and Westinghouse Electric Corporation were once part of the Dow 30. Staying on the cutting edge is key. For years WalMart dominated the retail space, that is until Amazon.com came along and built a business solely based on selling goods online. Disney was a media giant well before Google ever existed. Sometimes catching a growing stock before wall street, also known as a value stock can do wonders for your portfolio. That said, giants can fall and fall hard. However, the best blue chip stocks are still looking for ways to innovate and stay ahead of technology. 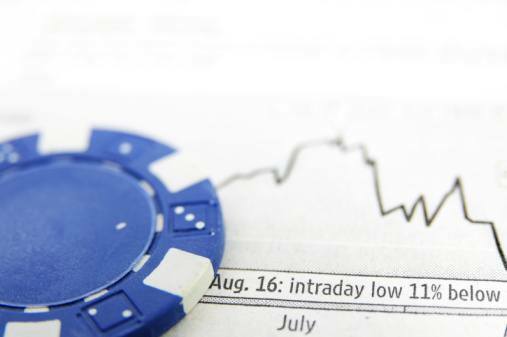 What Are The Best Blue Chip Companies Today? Apple (AAPL) is currently the largest company in the world. They offer investors a dividend and are constantly looking forward. They’ve branched off and become more than just a company that sells PCs. Their product lines include the iPhone, iPad, Apple TV, Apple Music, Apple watch and much more. They’ve announced that they’ll be getting into healthcare and self-driving cars in the future. Amazon.com (AMZN) is the king of retail. Any sector that they get into sends a sudden shock wave to the competition. This was evident when they announced their purchase of grocer, Whole Foods. They are in the media space via Amazon Prime Video, as well as a leader in the internet of things category via Amazon’s Alexa. In addition, Amazon web services (AWS) is a giant in cloud-computing space. Alphabet (GOOGL) formerly known as Google. This company owns YouTube and remains a leader in the internet search and advertising space. They’ve got investments in artificial-intelligence and virtual reality. In addition, their Android phones are among the most popular in the world. They are also competing with Amazon.com in the internet of things category. But that’s not all, the company plans to expand Google Fiber, Google Play, Google Cloud, and its autonomous vehicle technology division. What’s impressive about these three companies is that they are at the top of their game, but are still growing and making strategic acquisitions. 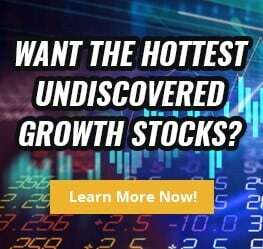 In closing, sometimes to find the best blue chip stocks you need to expand your search beyond the dow 30 and look for strong companies that have the growth potential to offer value to investors for years to come.